On January 9, 2019, Cardiovascular Systems, Inc. (the “Company”) entered into a letter agreement (the “Transition Agreement”) with Laura Gillund, the Company’s Chief Talent Officer, relating to her retirement from the Company. Under the Transition Agreement, Ms. Gillund’s employment with the Company will continue for a transition period ending on August 30, 2019. If Ms. Gillund’s successor as leader of the Human Resources department joins the Company within this transition period, Ms. Gillund will cease to be an executive officer of the Company and will become the Company’s Vice President, Administration, through August 30, 2019. Ms. Gillund will continue to receive her current base pay and benefits through such date and will be eligible for a bonus under the Company’s Fiscal 2019 Executive Officer Bonus Plan. Ms. Gillund will not be eligible for any bonus or stock awards for the periods commencing on July 1, 2019 and thereafter. 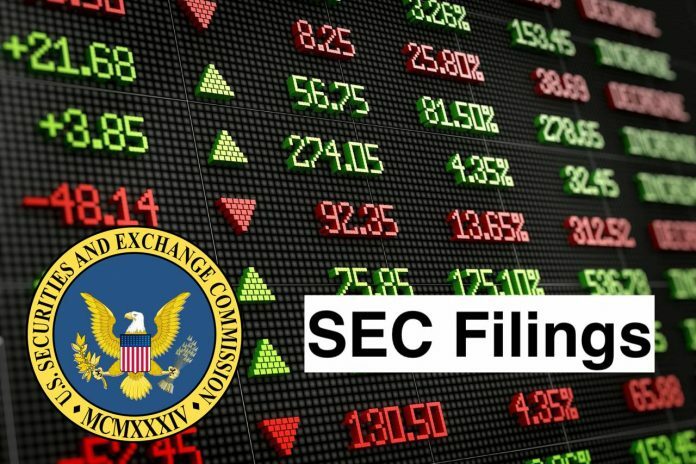 In connection with the end of Ms. Gillund’s employment, she will be offered a severance package consisting of (1) a 12-month consulting agreement, under which Ms. Gillund will be paid $3,333 per month; (2) allowing Ms. Gillund’s time-based restricted stock awards to continue to vest through August 30, 2020; (3) allowing Ms. Gillund’s performance-based restricted stock awards granted in August 2016 and 2017 to continue to vest through their respective vesting periods (provided, that the performance criteria for such vesting are met as determined by the Company in accordance with the terms for such restricted stock (in or around August or September 2019 and 2020 (as applicable)) such that, if and to the extent applicable, such shares will vest as of such determination); (4) allowing Ms. Gillund’s other outstanding performance-based restricted stock award to vest through the period the Consulting Agreement is in effect on a pro rata basis in accordance with the respective award agreement (provided, that the performance criteria for such vesting are met as determined by the Company in accordance with the terms for such restricted stock (in or around August or September 2021) such that, if and to the extent applicable, such shares will vest as of such determination); and (5) paying Ms. Gillund’s COBRA premiums for up to 18 months or, if earlier, such time as she is eligible for other health insurance coverage. This severance package will be contingent upon Ms. Gillund executing a release of claims agreement and she will continue to be bound by the terms of any restrictive covenant agreements she may have with the Company. If Ms. Gillund’s employment is terminated by the Company without cause (as defined in the Company’s Executive Officer Severance Plan (the “Severance Plan”)) or Ms. Gillund terminates her employment for good reason (as such terms are defined in the Severance Plan) in accordance with the Severance Plan, prior to August 30, 2019, she will be entitled to severance benefits under the Severance Plan as if she remained as an executive officer of the Company. If Ms. Gillund’s employment is terminated with cause (as defined in the Severance Plan) prior to August 30, 2019, she will not be eligible for any severance package. If Ms. Gillund resigns her employment with the Company for any reason or dies prior to August 30, 2019, she will not be eligible for any severance package, unless otherwise agreed by the Company in writing. The foregoing description of the material terms of the Transition Agreement does not purport to be a complete description of such agreement and is qualified in its entirety by reference to the full text of the Transition Agreement, which will be filed as an exhibit to the Company’s Quarterly Report on Form 10-Q for the three months ending March 31, 2019. Cardiovascular Systems, Inc. is a medical technology company. The Company is engaged in treating patients suffering from peripheral and coronary artery diseases, including those with arterial calcium. The Company develops an orbital atherectomy technology for both peripheral and coronary commercial applications. Its peripheral artery disease (PAD) systems are catheter-based platforms capable of treating a range of plaque types in leg arteries both above and below the knee. Its products include Diamondback 360 Peripheral Orbital Atherectomy System (OAS) (Diamondback 360 Peripheral), the Stealth 360 OAS (Stealth 360), Diamondback 360 Peripheral, Diamondback 360 60cm Peripheral, Diamondback 360 Low Profile Peripheral, Diamondback 360 1.50 Peripheral and Diamondback 360 2.00 Peripheral. The Company’s coronary arterial disease (CAD) product, Diamondback 360 Coronary OAS (Coronary OAS), is marketed as a treatment for severely calcified coronary arteries.